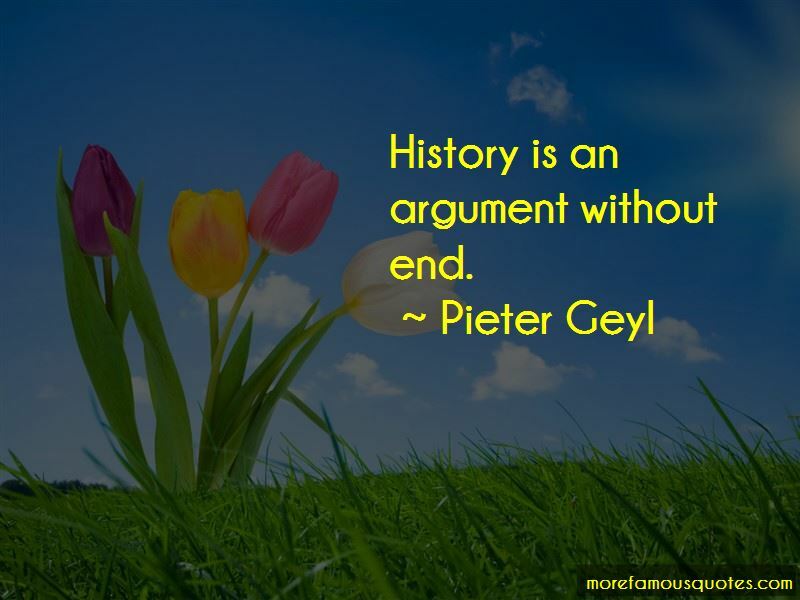 Enjoy the top 3 famous quotes, sayings and quotations by Pieter Geyl. 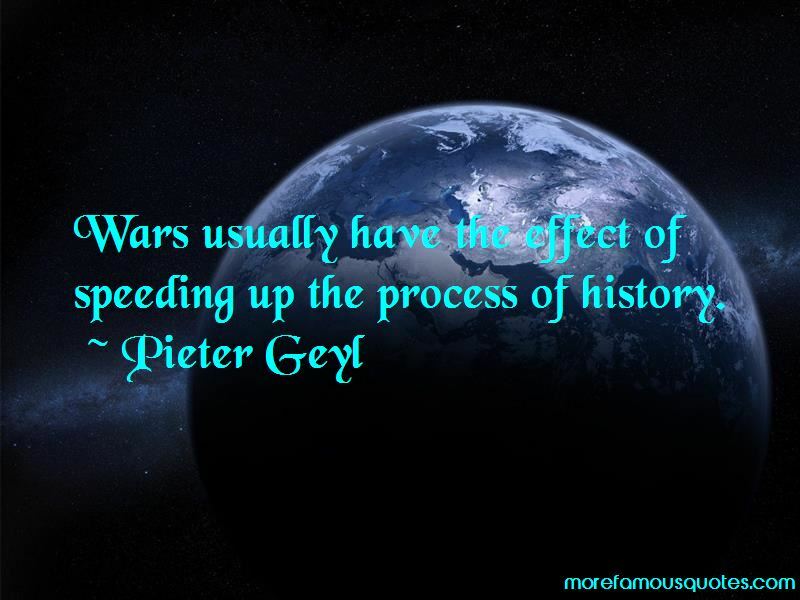 Want to see more pictures of Pieter Geyl quotes? 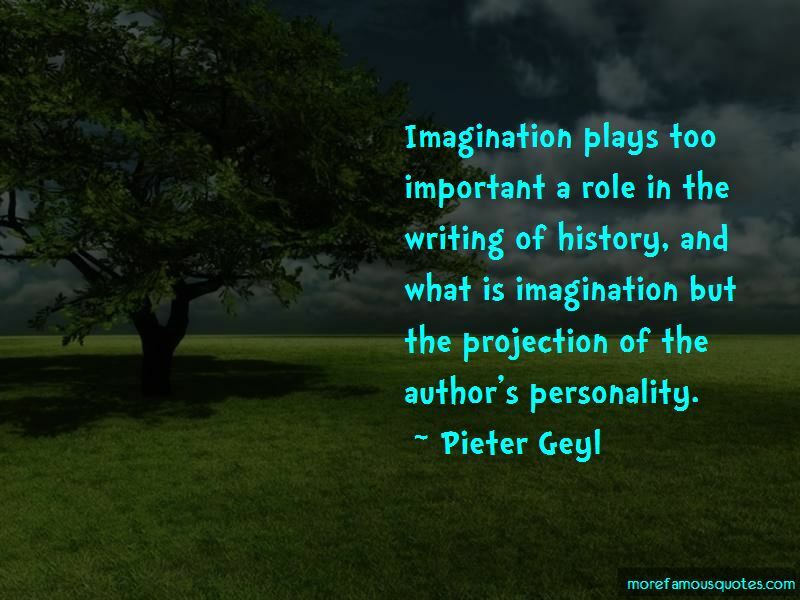 Click on image of Pieter Geyl quotes to view full size. “It is of immense importance, that first and foremost, people identify themselves as human beings, rather than as a believer in a spiritual” — C. JoyBell C.